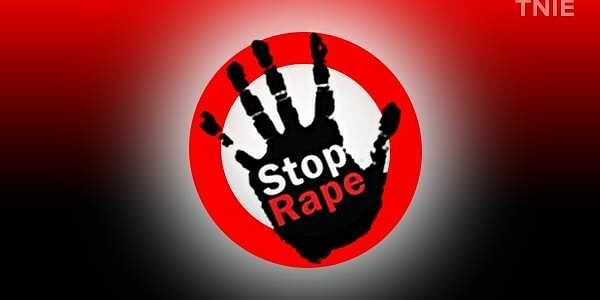 The girl, who worked as a domestic help, was sitting in a park near Haiderpur slums with a male friend when the three accused picked up a fight with him and raped her. NEW DELHI: With the arrest of three men, police today claimed to have solved the case of gangrape of a 16-year-old girl in a park in northwest Delhi's Shalimar Bagh on December 16. The three accused were identified as Shivprasad alias Babua (33), Arun Yadav (36) and Kamlesh alias Baba (28), Deputy Commissioner of Police (Northwest) Aslam Khan said. Shivprasad is an auto driver, Arun Yadav is distributor of pesticides and Rajesh is a school dropout, she added. The girl, who worked as a domestic help, was sitting in a park near Haiderpur slums with a male friend when the three accused picked up a fight with him. She was raped after she tried to stop them from beating her friend. They also threatened her with dire consequences if she told anyone about the incident. Earlier, the police were suspecting that the victim's friend might know the accused but it was found that this was not the case. The incident had occurred on the fifth anniversary of the "Nirbhaya" case in which a physiotherapy student was gangraped in a moving bus, and dumped on the streets under the cover of darkness in south Delhi, sparking outrage at home and abroad, with many citizens taking to streets demanding proper security for women.